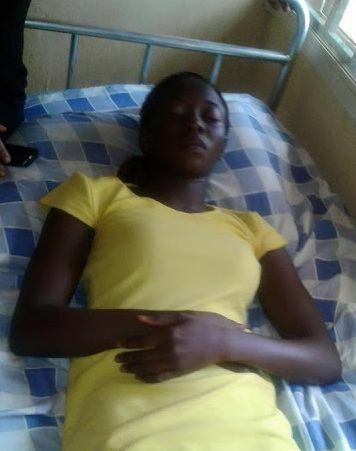 A Kogi state polytechnic lecturer, who is also the Computer Science head of department, allegedly slapped one of his students and she fainted. “Mr A A Zubairu (HOD computer science kogi state polytechnic Lokoja). Is at again!! The picture there shows the student assaulted by HOD computer science this morning.